Before you replace your old weapon racks, consider upgrading them. 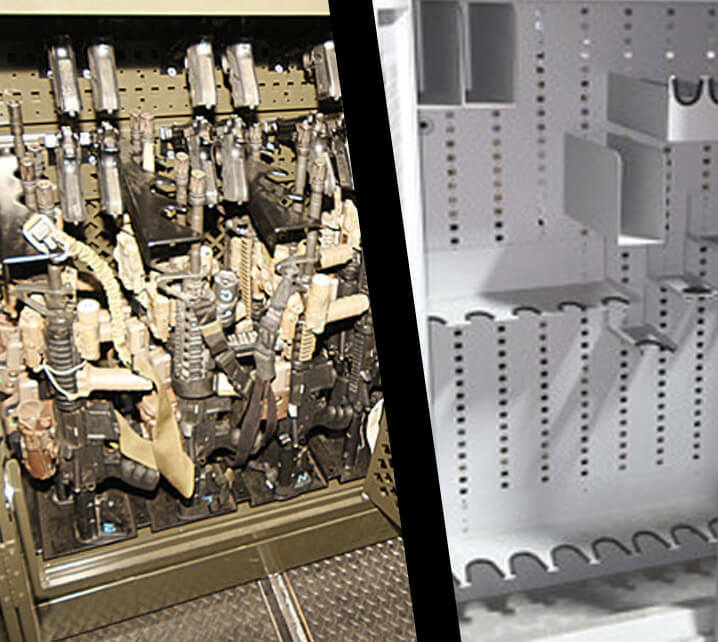 All of these weapon storage systems (Space Saver, Combat, Sekure) were based on a 1999 design using different brackets for each weapon. 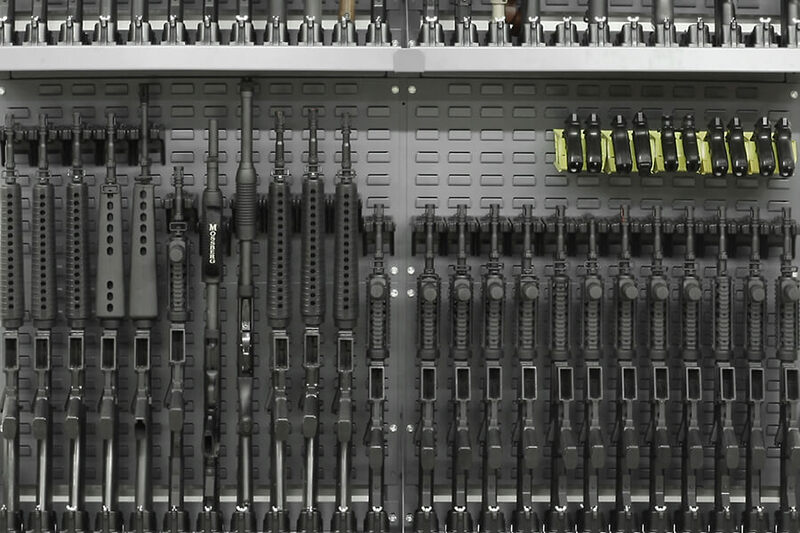 This type of complexity is not compatible with a modern armory. 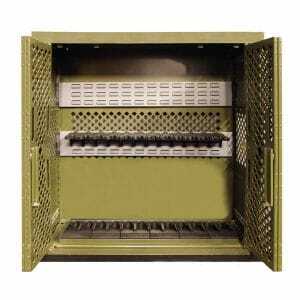 For a fraction of the cost of a new armory, you can upgrade your legacy weapon racks to SecureIt's revolutionary Cradle-Grid™ system. A heavy-duty locking weapon cart to transport 12 rifles quickly adapts to larger, crew-served weapons such as MK19s and M2 receivers. The adaptability of the CradleGrid™ system lets the armorer quickly reconfigure the weapon cart to accommodate virtually any weapon platform – or even reconfigure to organize and haul personal field gear. 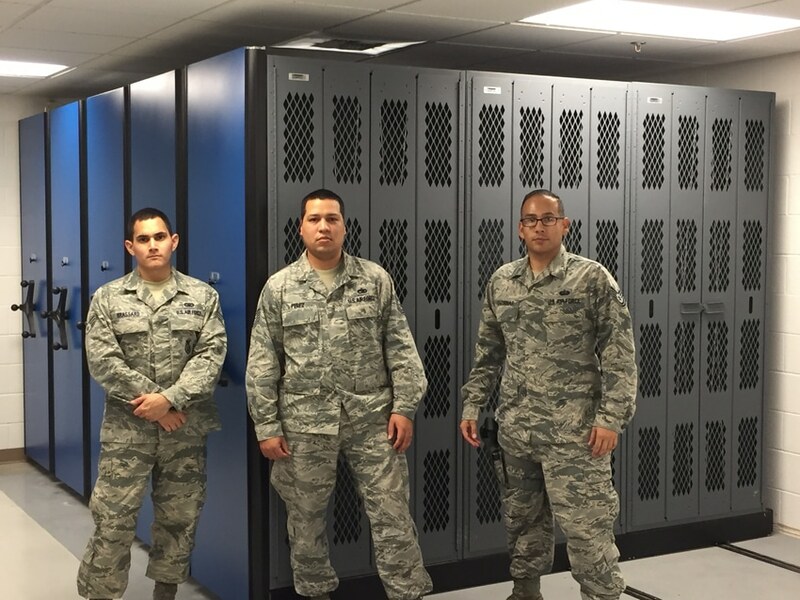 The CradleGrid™ system provides proper storage for all military weapons. Designed under contract with U.S. Army Special Forces, the system stores all weapons with mounted optics and electronics. Rifles are stored with scopes free and clear so the need to re-zero is dramatically reduced. 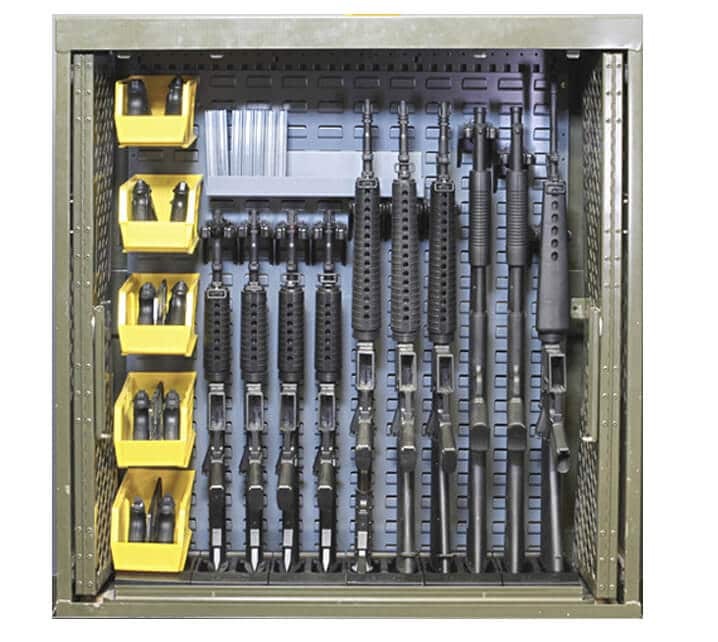 The upgrade kits allow the armorer to utilize the cabinets already in place in the armory and bring them up to the modern standard.